You probably picture someone consulting their general practitioner when you think about a typical adult visiting the doctor. But what if the patient in question is a woman who needs her annual pelvic exam? Or what if she’s in the early stages of pregnancy? Women’s health is a field all its own, which is why females rely on an OB/GYN for many of their primary care needs. In fact, some experts say women who are generally healthy don’t need to visit a family physician or internist in addition to their OB/GYN. Clearly, physicians specializing in women’s health are important, but their role might still seem a little unclear. Just what is an OB/GYN? And what do OB/GYNs do each day? If you’re interested in learning more about the doctors who handle everything from childbirth to preventive screenings, you’ve come to the right place. Join us as we explore the profession in more detail. Starting with a simple definition is a good way to get introduced to any medical field. We asked Dr. Cherie Richey, OB/GYN and president of Columbus Women’s Care, to offer some clarification. For starters, you should know that OB/GYN stands for obstetrics and gynecology. “This is an area of medicine that serves only female patients from puberty through menopause and beyond,” Dr. Richey explains. "This is an area of medicine that serves only female patients from puberty through menopause and beyond." A woman’s age, decision on whether to start a family, and specific health circumstances all influence what a visit to her doctor will entail. This means an OB/GYN’s patients can vary significantly. “As an OB/GYN, you provide contraceptive options to women, screen for gynecologic cancers, deliver babies, and perform major surgeries,” Dr. Richey says. An OB/GYN’s typical day will depend on whether they are a generalist or practice a subspecialty. Neither option is better — it’s just a matter of pursuing the field you find most interesting. Dr. Richey decided she wanted to be a generalist while completing residency. "The whole reason I chose the specialty was for the variety." It’s pretty typical for generalists to spend some days mostly at the office. Their clinic appointments might involve infection testing and treatment, routine annual exams, and prenatal check-ups. Still, OB/GYNs should expect the unexpected on days they intend to spend mostly in an outpatient setting. Surgeries and other procedures are also common for OB/GYNS. Some common procedures are tubal ligation, Cesarean section, and pelvic laparoscopy (a minimally invasive surgery to examine pelvic organs). When OB/GYNs are on call, they may deliver babies and perform all sorts of procedures at any hour. What are some OB/GYN specialties? 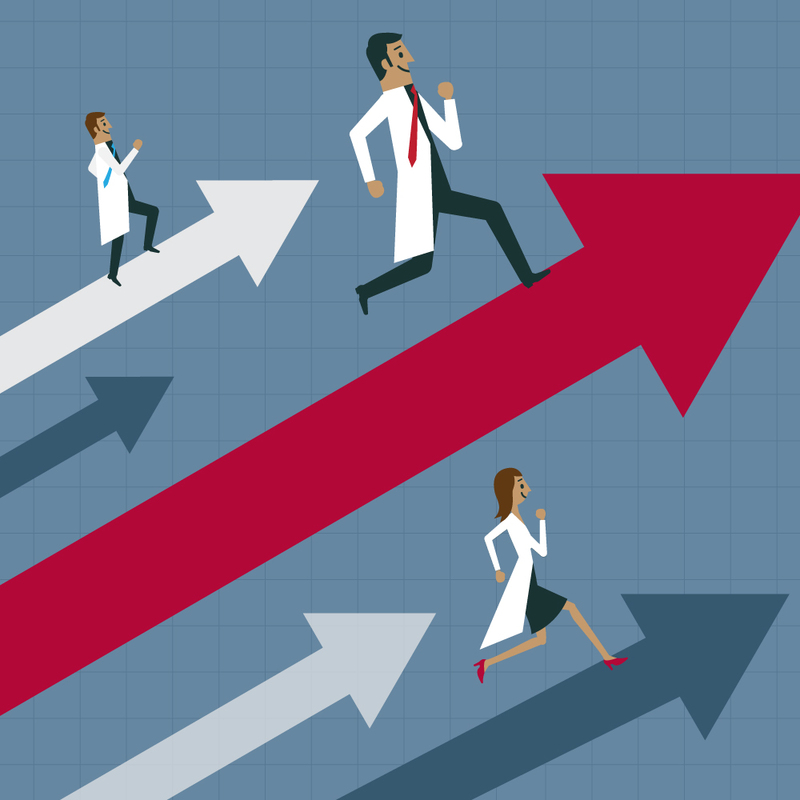 While the vast majority of OB/GYNs are generalists, data from the American Board of Medical Specialties (ABMS) shows the number of OB/GYNs obtaining board certification in a subspecialty has been increasing recently. There are four main subspecialties recognized by American Board of Obstetrics and Gynecology (ABOG). Gynecologic oncology: This OB/GYN subspecialty involves treating cancers located in a female’s reproductive organs. Gynecologic oncologists are specially trained in techniques used to provide the best possible treatment for patients with gynecologic cancers. Maternal-fetal medicine: OB/GYNs who practice maternal-fetal medicine are experts in high-risk pregnancies. They can address health concerns for both the mother and baby, and they also help manage complications that arise during pregnancy. Female pelvic medicine and reconstructive surgery: Physicians who specialize in female pelvic medicine and reconstructive surgery provide medical and surgical treatment to women with pelvic floor disorders. These specialists treat conditions like urinary incontinence, pelvic organ prolapse, and an overactive bladder. Reproductive endocrinology and infertility: Reproductive endocrinologists are OB/GYNs who evaluate and treat fertility issues for both men and women. Their expertise is also valuable for those facing reproductive health issues, such as endometriosis. What are the most important skills for OB/GYNs? 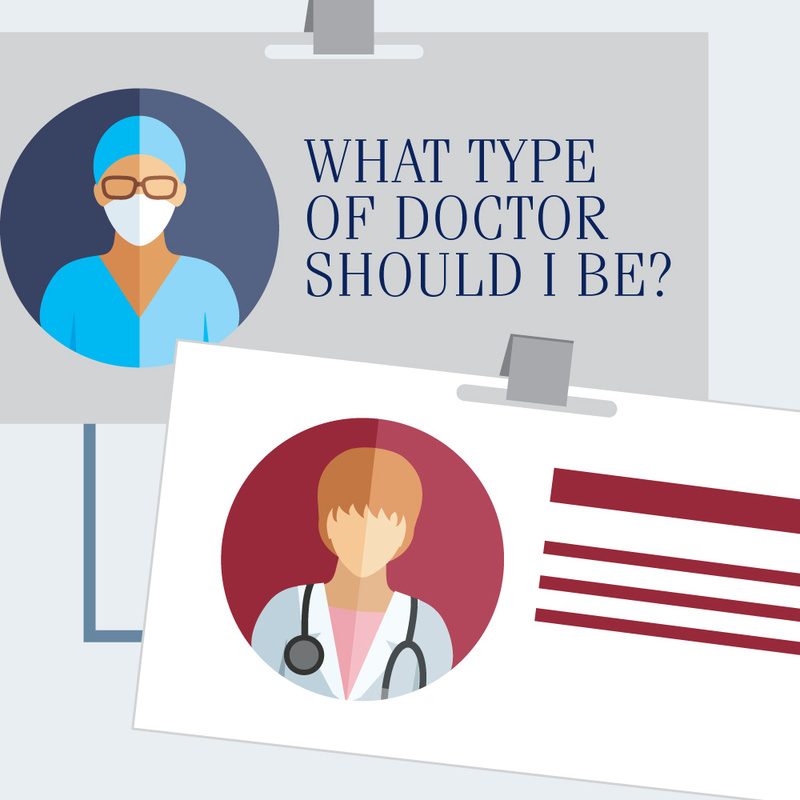 Some qualities are important for all types of physicians, but it takes a certain type of personality and skill to succeed as an OB/GYN. Effective communication skills are a good example. While this competency is important for all doctors, it’s even more crucial for those practicing obstetrics and gynecology. "An OB/GYN doctor's ability to place patients at ease is so important." “The subject matter in this field is intensely personal, so an OB/GYN doctor's ability to place patients at ease is so important,” Dr. Richey explains. Being able to roll with the punches is related to a number of other competencies, too. This is particularly true when you find yourself in the operating or delivery room. "You will need nerves of steel and good surgical hands as well." How do you become an OB/GYN? 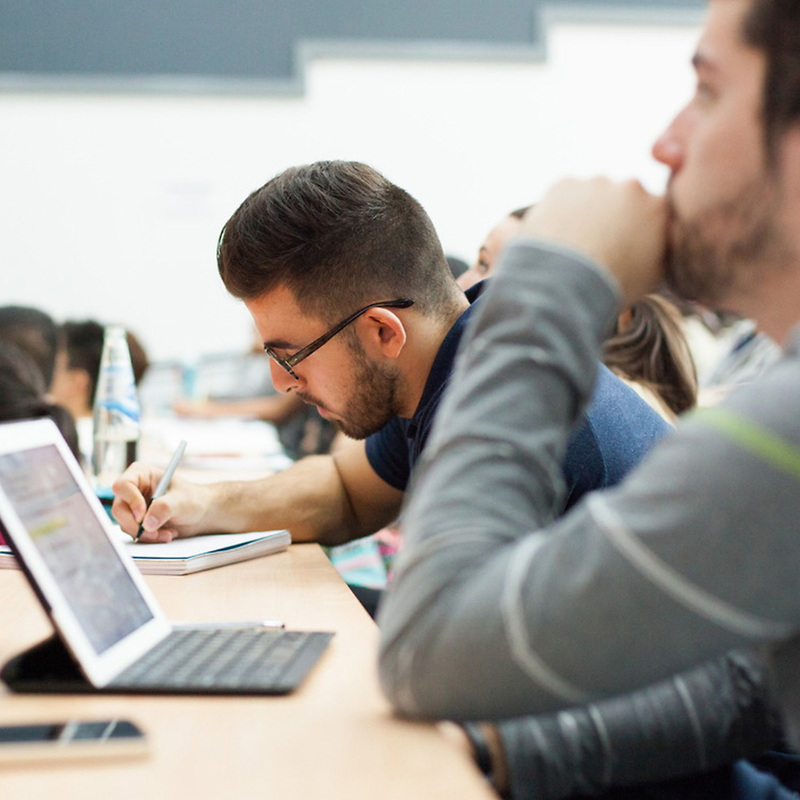 Like all physicians, OB/GYNs must graduate from a four-year medical school, complete a post-graduate residency, and successfully pass each step of the United States Medical Licensing Examination (USMLE) series. You’ll start the USMLE series in medical school, then complete the third and final portion during residency. 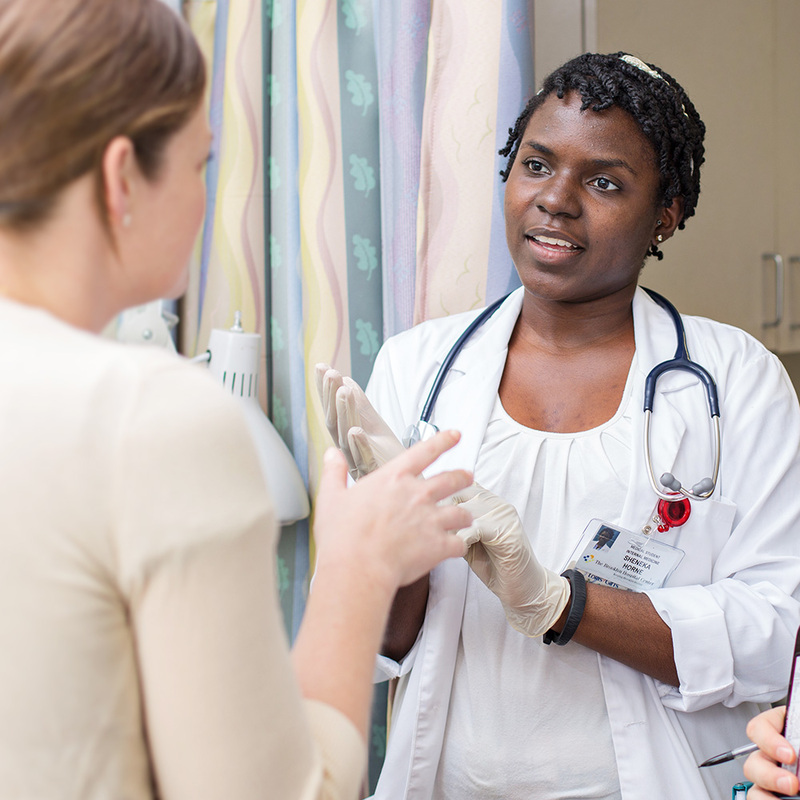 Matching for residency is a particularly critical step on the path to becoming a doctor. These positions provide the actual training you need to practice medicine. While it’s unlikely any OB/GYN residency that participates in the National Resident Matching Program’s Main Residency Match will be subpar, Dr. Richey does suggest doing a little bit of digging when you’re evaluating options. "It is important to go to a program that will give you a full exposure to all the facets of the specialty." “It is important to go to a program that will give you a full exposure to all the facets of the specialty,” she advises. Dr. Richey says you can get a good feel for this by looking for residency programs that feature a lot of deliveries, hysterectomies, and other procedures. The more exposure you get, the more prepared you’ll be when it comes time to start practicing. Those interested in a subspecialty will also need to complete an additional training to obtain board certification in their desired field. How much do OB/GYNs make? OB/GYNs are responsible for many vital health care needs. As a result, physicians who choose this field are compensated generously. According to the US Bureau of Labor Statistics (BLS), the mean annual salary for OB/GYNs is $235,240. That figure can increase for OB/GYNs who further specialize. What is the job outlook for OB/GYNs? A growing and aging population is driving the need for health care, so the future is bright for every type of physician. OB/GYNs are particularly well-positioned for the future. 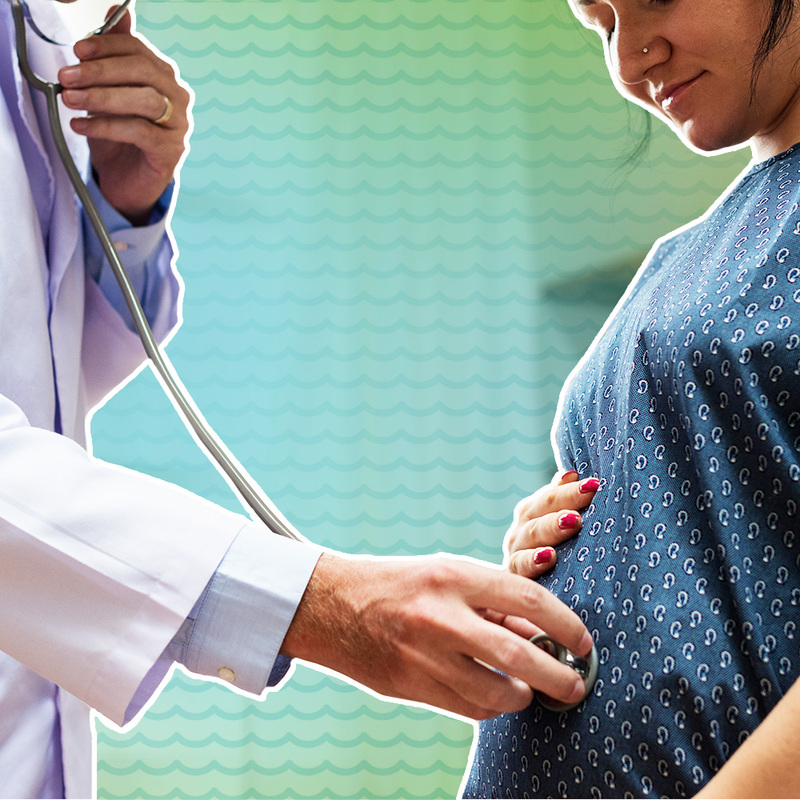 The BLS reports employment for obstetrician/gynecologists is expected to grow 16 percent through 2026. This is more than twice the rate of the average for all other occupations in the US. The predicted OB/GYN employment growth rate even surpasses other physician occupations. So, what is an OB/GYN? You can see these doctors are invaluable in addressing the most critical female reproductive needs. While life as an OB/GYN can be hectic, it’s completely worth it for the right person.